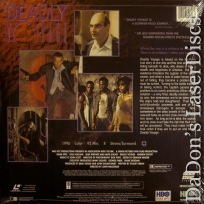 Deadly Voyage 1996 - 92 min. 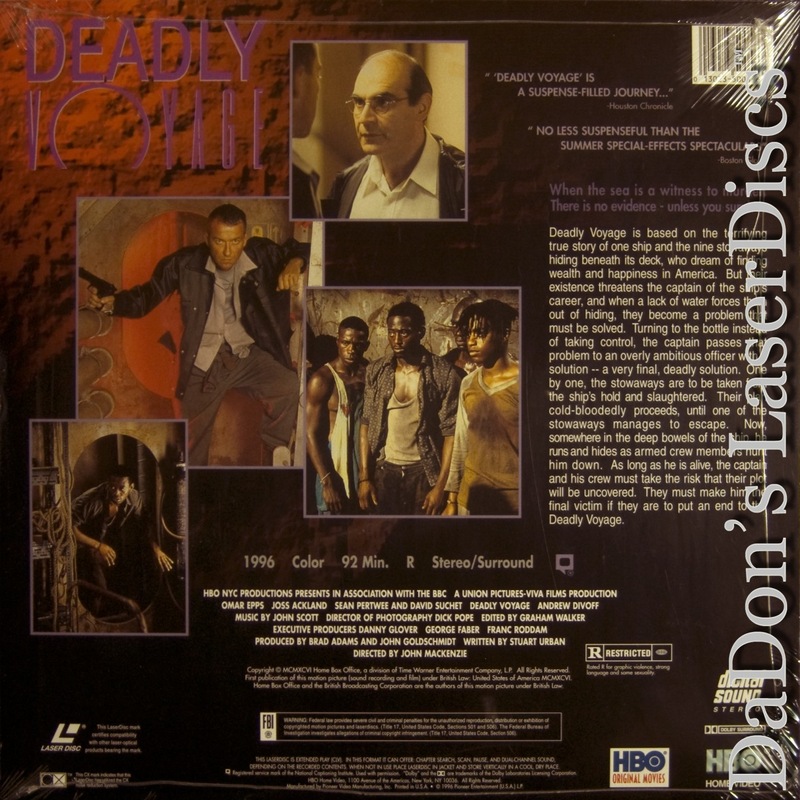 - Color Genre: Thriller Rated R Country: USA LaserDisc Movie Storyline: A shocking drama based on a real-life incident. "Deadly Voyage" tells the story of Kingsley Ofosu and eight other African men -- including his brother Albert -- who stowed away aboard a Ukrainian ship leaving Ghana. Their dream was to make it to the United States and start new lives. 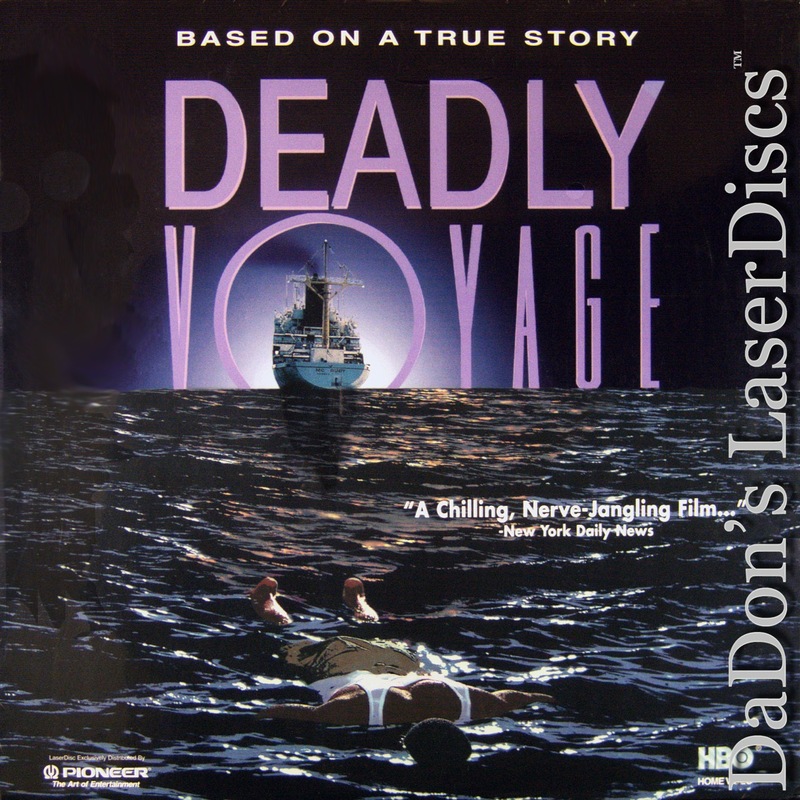 However, once at sea, they were terrorized by the boat's racist white crew, who tortured and killed most of them.